Fertiliser both Organic and Synthetic are used to promote growth in plants, the human body requires nutrition to function and to maintain good health the plants in our garden are exactly the same, they require nutrition to maintain healthy growth and to fight off pest and disease attacks. Our plants require different fertiliser requirements at different stages of growth during the growing season. Organic products are extremely safe and healthy to apply to our soils and plants without the negative impact the synthetic fertilisers have. Synthetic fertilisers are man made and are based on salt; they work short time so need to be constantly re-applied, but have huge negative impact on the life in our soils and also on the quality of the produce grown, also the produce will also contain residue fertiliser, synthetic fertiliser also leaches out of the soil and contaminates our ground water supplies. 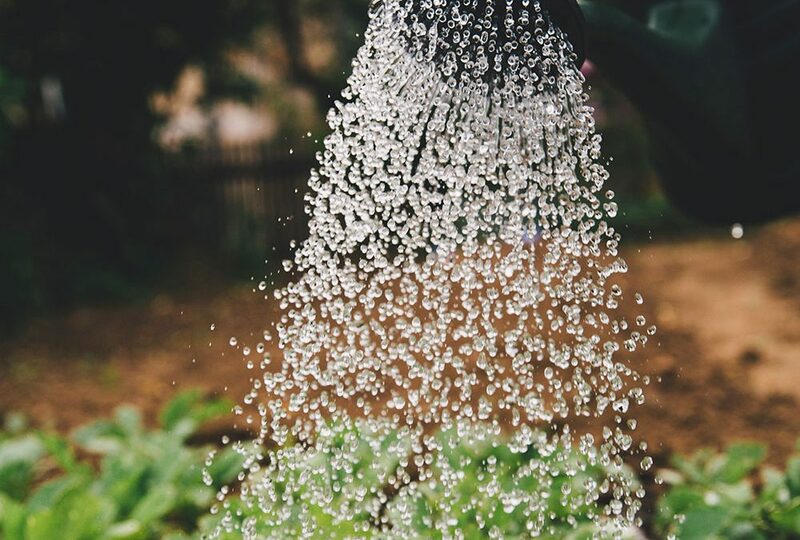 With organic fertiliser the plant can absorb the required nutrition as required, the plant can chose what it requires and when it needs it and in what quantities are required for the stage of plant growth, these organic compounds are also contained in the soil profile by the soil microbes. With synthetic fertiliser the plant has no choice what it absorbs and in what quantities and its up to the grower to apply at the correct strength for different stages of plant growth, these synthetic compounds are not held in the soil profile but leach out with irrigation and natural rain fall into our ground water, synthetic fertilisers also kill off the life in our soil.